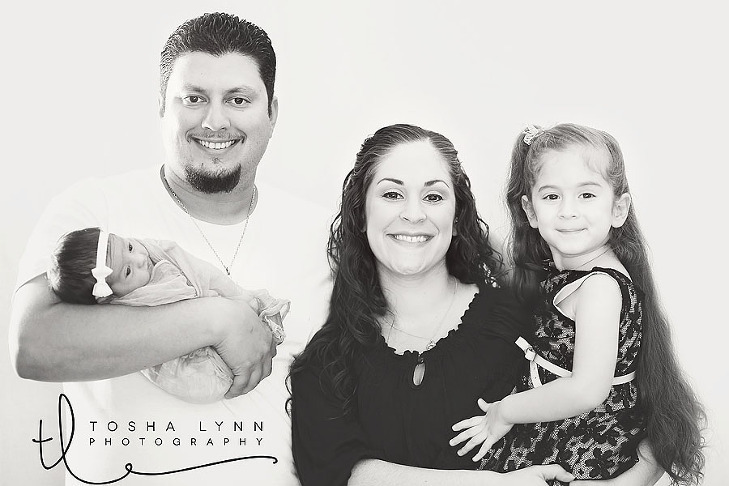 I have had the pleasure of working with this family since 2011, when Angelica and Robert got married, and have been able to watch their family grow over the years. I was so happy when they let me know that baby number 2 was on the way, and we did their maternity session, and then to finally meet the new little one was such a treat. I have to say, Eva was one of the best newborns I have ever shot! She slept most of her session with a few feeding breaks in between, and she waited to do the family photos to pee and poop! HAHA. 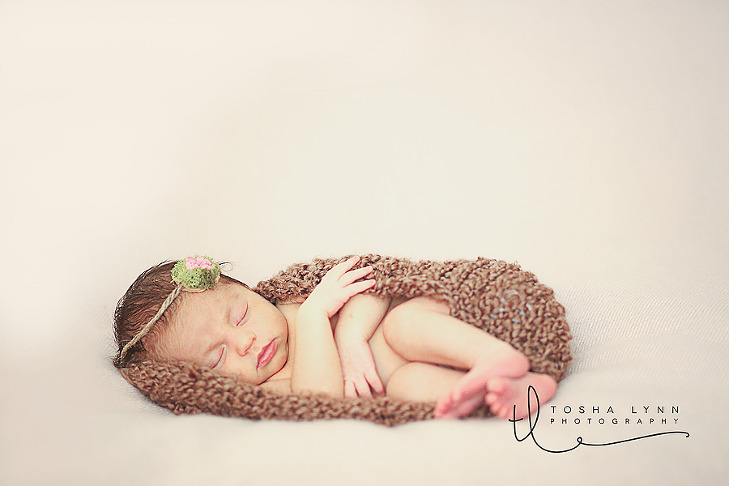 If you are a newborn photographer you know how awesome that is! No stain removal on blankets!! Hey, I’ll take what I can get! I am so lucky to have clients that trust me to capture these fleeting moments for them. Thanks for allowing me into your home to do this for you, and Angelica, tell your mom that I want her for my newborn assistant!! 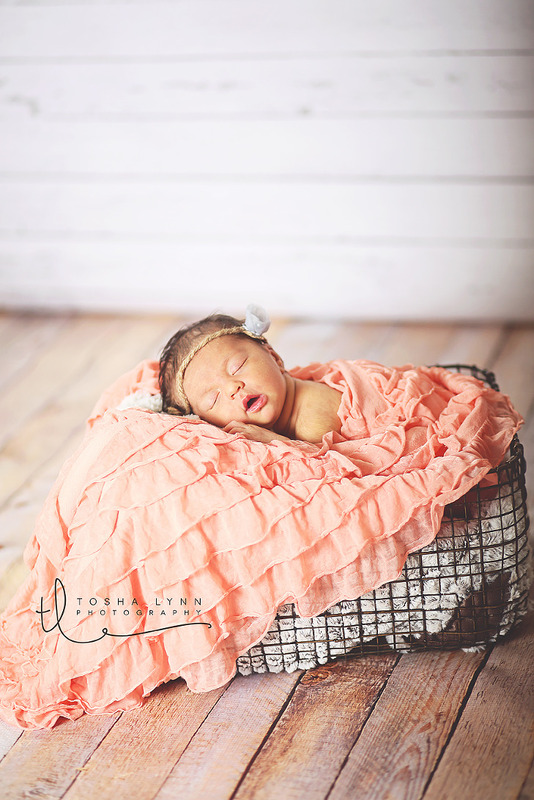 Here are some images from baby Eva’s session!